A sculptor who disturbed his wife´s grave is suffering in a wintry hell. And a young girl who posed for a cursed portrait haunts the charred remains of her father´s studio. 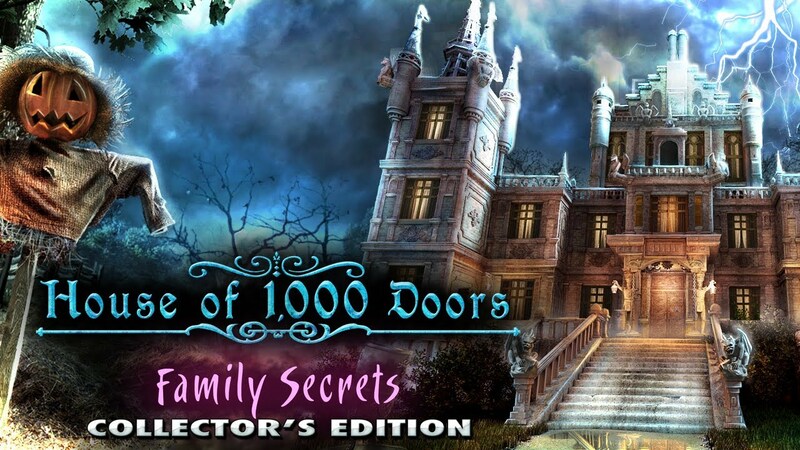 Tormented souls imprisoned in a netherworld cry out to the living for help in this Collector´s Edition of HOUSE OF 1000 DOORS FAMILY SECRETS that includes additional plot lines, and integrated strategy guide and more! 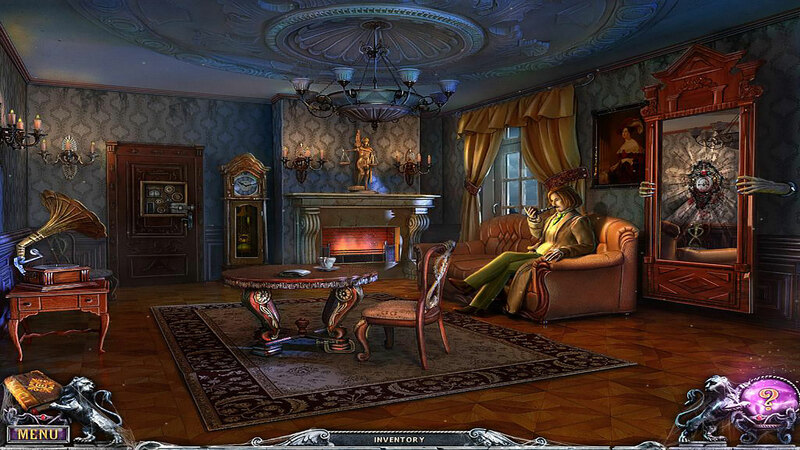 Explore stunning locations and discover the dark secrets of the Lancaster family as you delve into the supernatural on your quest for the truth in this compelling mystery. When the dead cannot find release, they beckon to an unlikely medium to pass between the spirit world and our own to free them from their twisted past lives and the endless horror that they cannot escape. What secret do all these souls share? 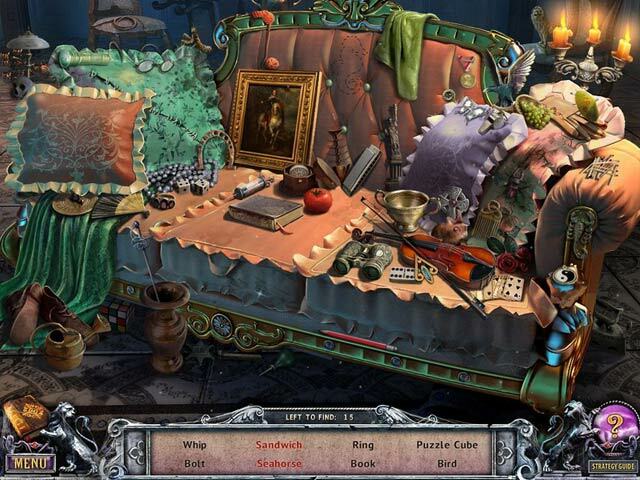 Pass between all the mind-bending worlds when you enter the House of 1000 Doors to find out.